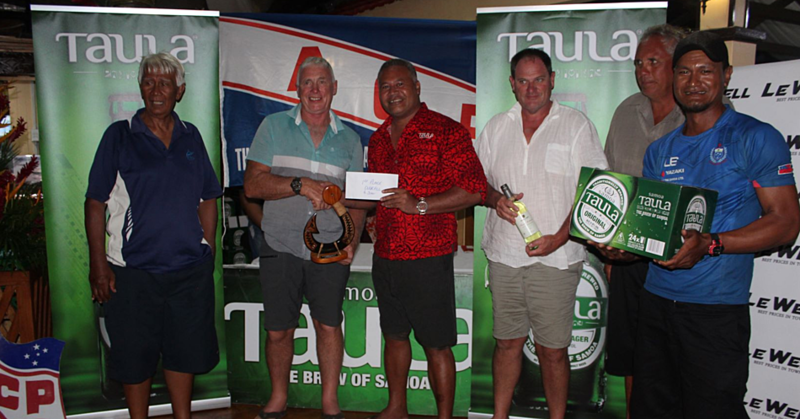 The Luatuanu’u village council has asked the Government to lift the ban on its people accessing employment opportunities abroad and playing in rugby tournaments. In April this year a fight erupted during a rugby match at Saoluafata between Luatuanu’u and Falefa and this led to the Luatuanu’u blocking the road. 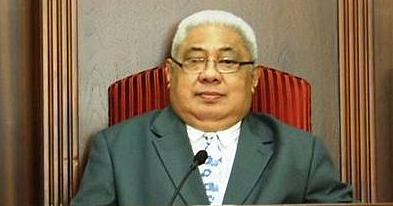 In response, Prime Minister Tuilaepa Sa’ilele Malielegaoi censured Luatuanuu and prohibited the villagers from participating in Government programs such as overseas employment. Its rugby team was also banned from playing in local tournaments. Luatuanu'u spokesperson, Tofete Lafa’aua Tofete, recently confirmed they met the Prime Minister in his office to discuss the issue and put their request. 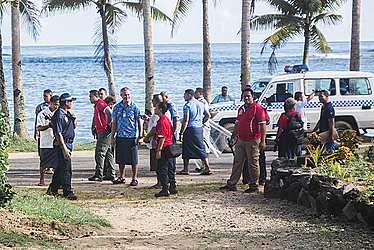 “We visited the Prime Minister with several members of the village council and our Member of Parliament, Fonotoe Lauofo Pereira with the hopes the Government will lift the ban on Luatuanu’u. It was indeed a good meeting and we are hopeful the Government will heed our request,” he said. Speaking to the Samoa Observer, Tofete said the Prime Minister, in response, said their request will be taken into consideration. The Prime Minister confirmed the meeting and the villagers’ request and said they will consider it. 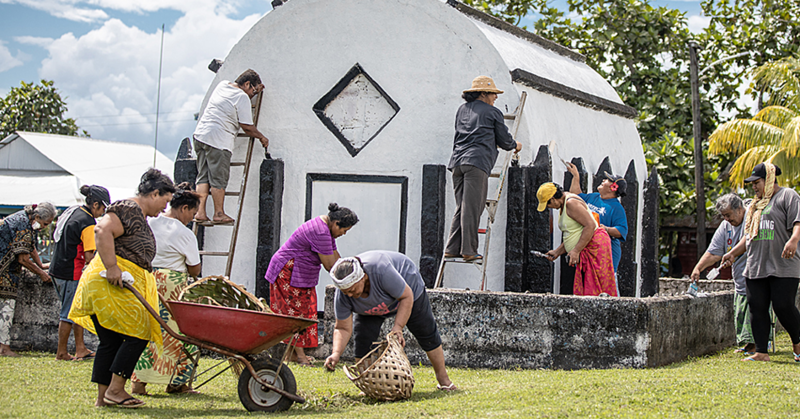 “We will consider the request – Samoa heard the public apology rendered by your Member of Parliament, issued during parliament regarding actions by the young men of the village. The outcome is that despite what has happened, in the end it gives birth to new concepts to the village councils, in ways to better manage the youth of their villages,” he added.